An exclusive collection of condominiums, Highland at Park Central entices with its decidedly modern design and premier amenities in highly sought-after Doral. 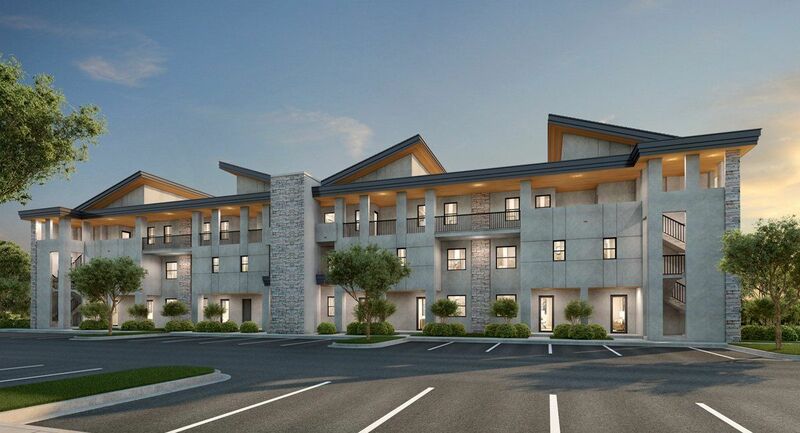 Situated within a master-planned gated community, the residences of Highland at Central Park portray a contemporary mix of wood, stone and concrete exteriors and geometric rooflines. Plentiful windows across every facade allow for abundant natural light to filter into interior spaces. Lush landscaping, tree-lined sidewalks, tranquil lakes and open green areas can be enjoyed for relaxing or play, while the spectacular 28,000 square-foot, ultra-modern clubhouse caters to your every whim. Live the luxe lifestyle and come home to Highland at Central Park.